During the first three episodes Tony tries to come to terms with the loss of Lisa and spirals into depression, Tony is hardened by the grief he is experiencing and we watch him go about his everyday life in the aftermath of his loss. 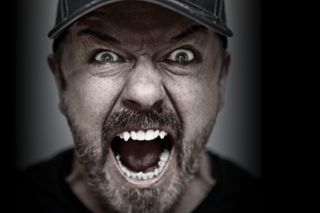 At his best, Gervais feels like a working-class, pub philosopher that has somehow made it to the top. When he boasts about his luxurious home in Hampstead, it feels earned.